Coordinates and assists clients interested in the Express Permitting program for quicker permitting decisions. The online application tracker system allows applicants and the public to check the status of pending permit applications or plan approvals. 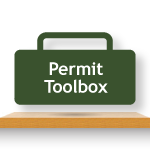 A comprehensive online tool centralizing DEQ's permit information. 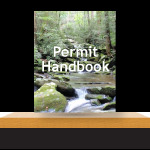 Resources that have been compiled over the years to better assist you in the permitting process. If you cannot find the answer you are looking for in the above resources, please check out our DEQ A-Z Topic Index and Frequently Asked Questions or contact your regional Environmental Assistance Coordinator for help.